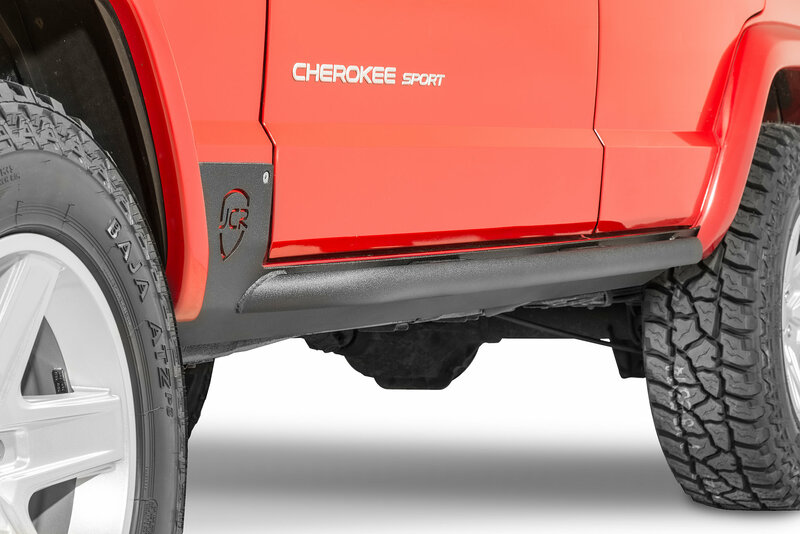 JcrOffroad’s Crusader Sliders are like nothing else on the market and are the end all rocker slider solution for your Jeep Cherokee! 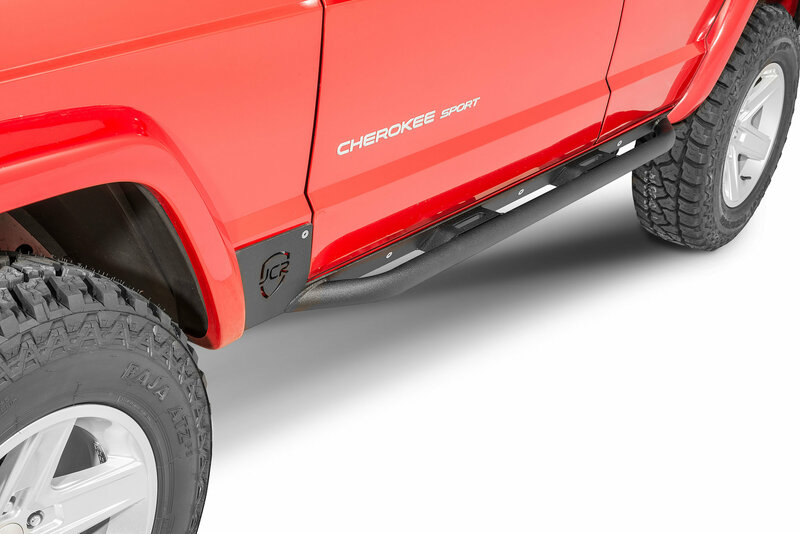 Save more than 2” in ground clearance and nearly 20lbs over the standard issue boxed tube sliders. The Crusader Sliders are made of 3/16” thick steel for maximum rigidity. Are these for a two-door xj or a four-door xj?